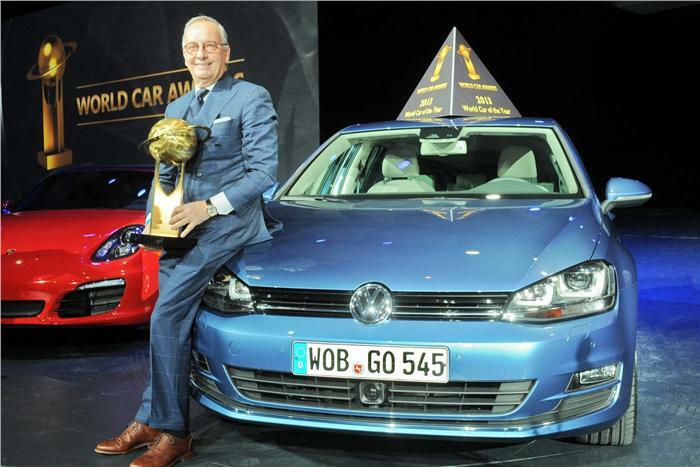 The Volkswagen Golf has been branded as the World Car of the Year at the New York Auto Show. This is second consecutive year Volkswagen has fetched this prestigious award and fourth time since year 2009. 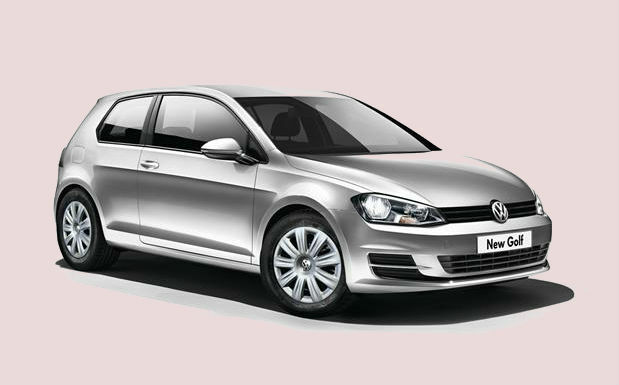 The Volkswagen Golf VI grabbed the award back in 2009 followed by Polo in 2010 and Volkswagen UP in 2012. The Golf was selected from an initial list of over 42 new vehicles from all over the world. The list was then further shortened to 10 vehicles and then again selecting 4 vehicles out these 10. The final four shortlisted vehicles were; Porsche Boxster/Cayman, Mercedes-Benz A-class, a combined entry Scion FR-S/Subaru BRZ/Toyota 86/GT 86 and Volkswagen Golf. To be eligible for the World Car of the Year award, the particular vehicle should be available for sale in at least two continents during the period that starts from January 1, 2012 to May 30, 2013. The vehicles are selected and voted by the prestigious jury panel that compromises of 66 top level automotive journalist from around 23 countries.